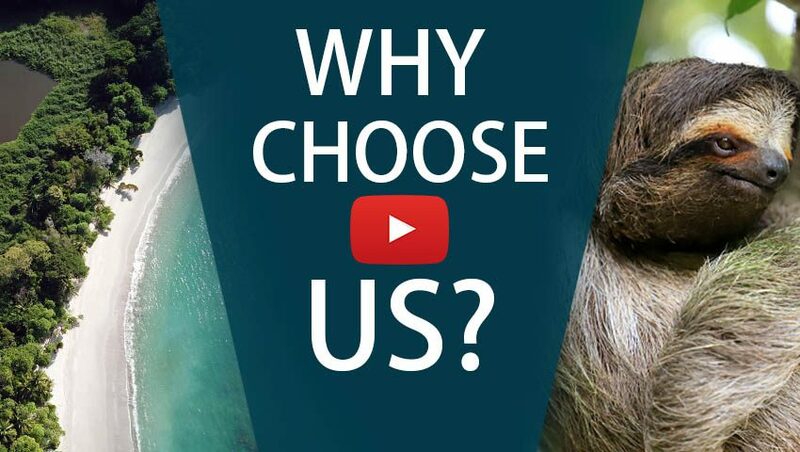 Experience One of the World's Best Sportfishing Resorts! Ready for some Crocodile Bay fishing? Crocodile Bay Resort is one of the world’s premier sportfishing destinations—and this itinerary guarantees you’ll enjoy the best it has to offer! After a brief stop in San José to rest your heels, you’re off to Puerto Jiménez and the resort itself. With world-class charter boats and experienced captains, you are sure to have the trip of a lifetime. You”ll spend three full days on the water. This is the perfect way to experience some of the greatest sportfishing around, whether it’s sailfish, marlin, dorado, tuna, or one of the many other species in the Golfo Dulce. In between fishing, you can check out the meals-included resort with its pool area, swim-up bar, jacuzzi, and full-service spa. Welcome to Costa Rica! Our representative will meet you at the San José airport and guide you to your transfer. You’ll spend your first night in town, at the boutique hotel Grano de Oro. Enjoy their world-class restaurant, with one of the best wine lists in the country. A short scenic flight will take you to Puerto Jiménez on the Osa Peninsula. Crocodile Bay Resort will then pick you and take you to the resort. Spend the day resting as you prepare for the fishing experience of your lifetime. Spend your day relaxing by the pool or check out the spa. All meals are included, and you have great staff at your disposal. Enjoy three full days fishing! 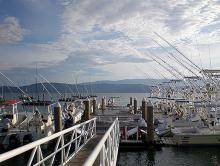 Crocodile Bay Resort offers a variety of sportfishing options—just let your travel consultant know what interests you! In the evening, you can even enjoy your fresh catch at the restaurant. Time to head back, sore muscles and all. You’ll fly back to San José from Puerto Jiménez, and then on to your flight home. 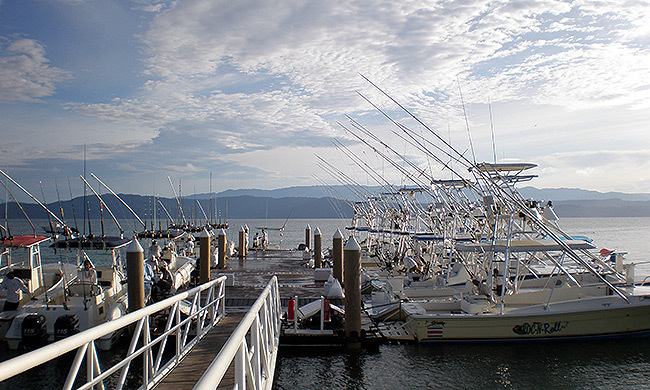 Experience world-class sportfishing in Costa Rica at Crocodile Bay Resort!